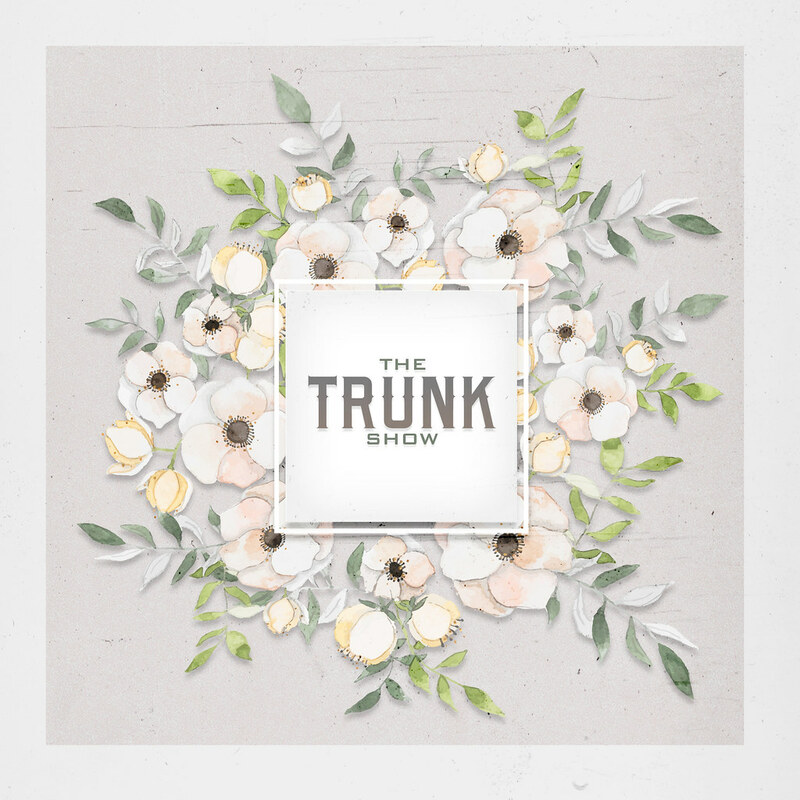 The Trunk Show, an event produced by Pale Girl Productions opens today, October 19th at 1pm slt! If need something to make those romantic moments extra special, you need to visit the event! Here is our Shopping Guide! The Trunk Show – October Shopping Guide! The Trunk Show is getting ready to open on October 19th. Make sure you check out the Shopping Guide to see all the romantic goodies our designers have created for you! More to come!